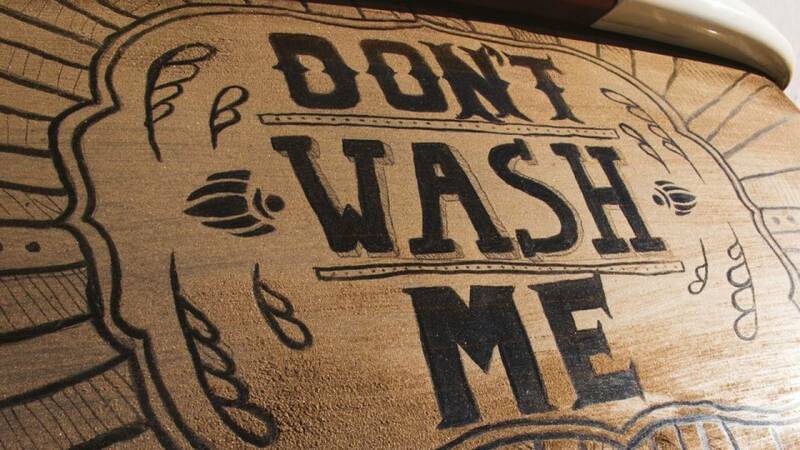 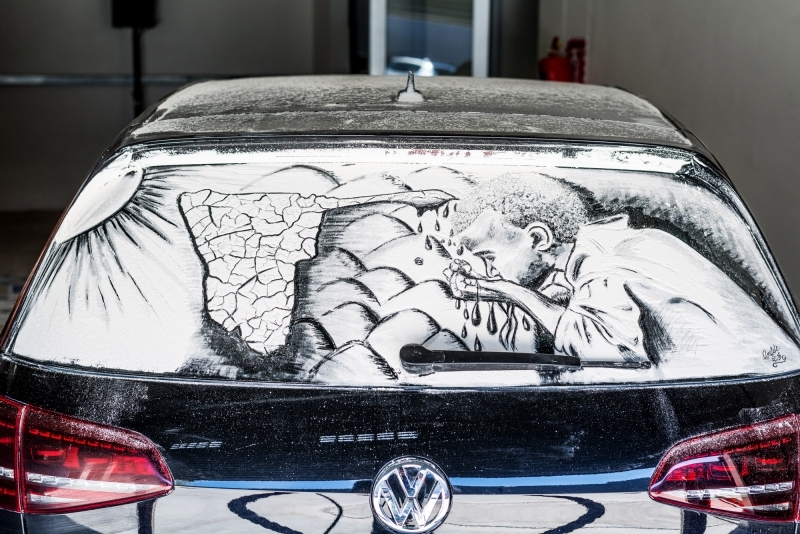 Despite the on-going drought in Namibia, Windhoek residents continue to ignore massive water restrictions when it comes to washing their cars. 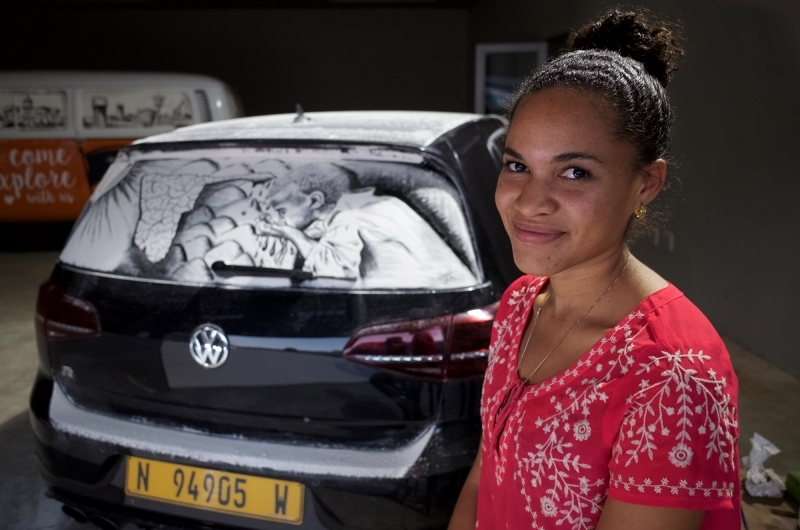 Namibians, it seems, are quick to frown upon dirty cars as lower class. 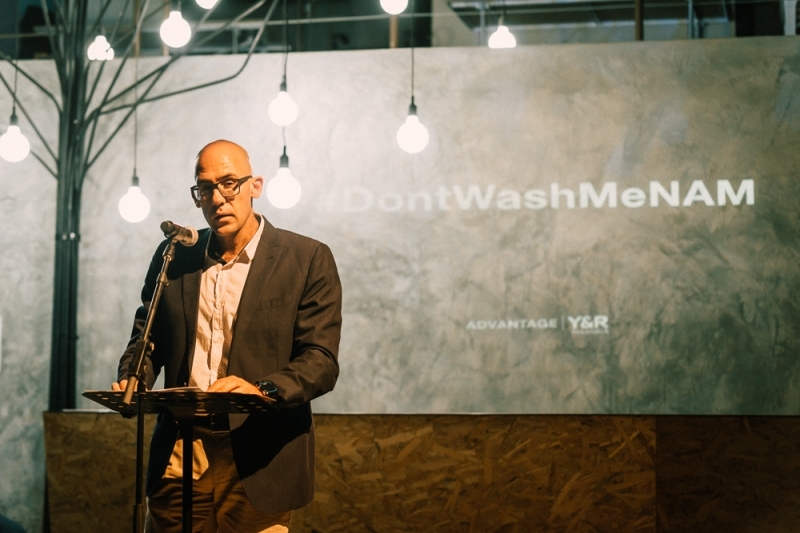 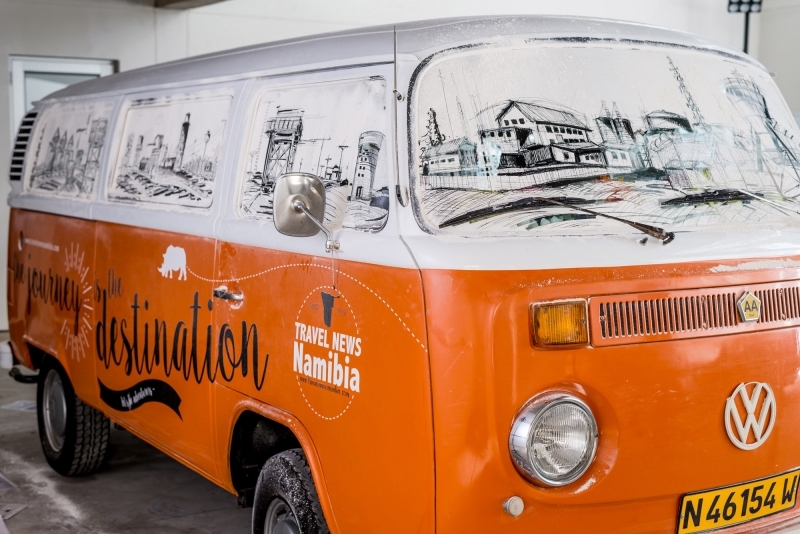 We challenged that belief with our #DontWashMeNAM Campaign; showing Namibians that their cars don’t have to be clean to be beautiful, or to carry a sense of status. 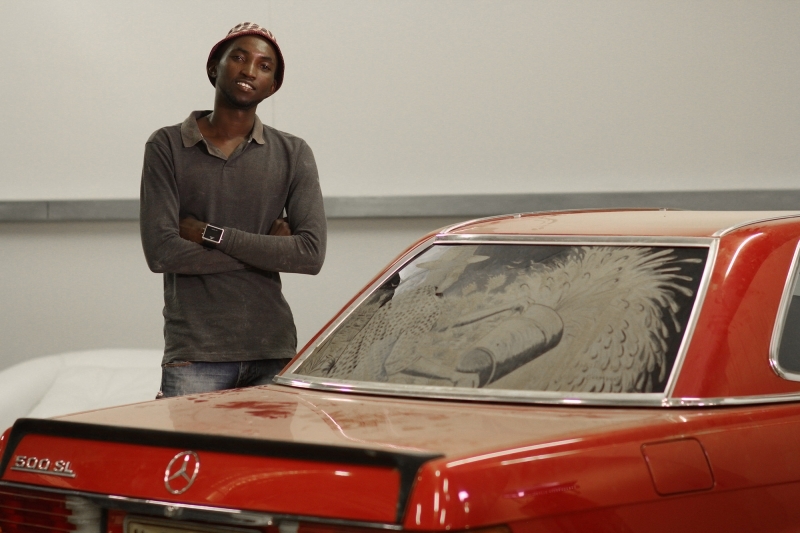 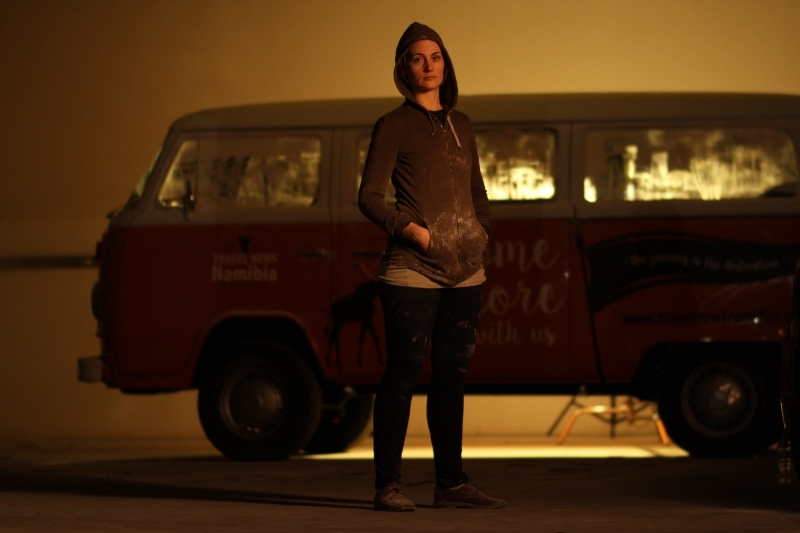 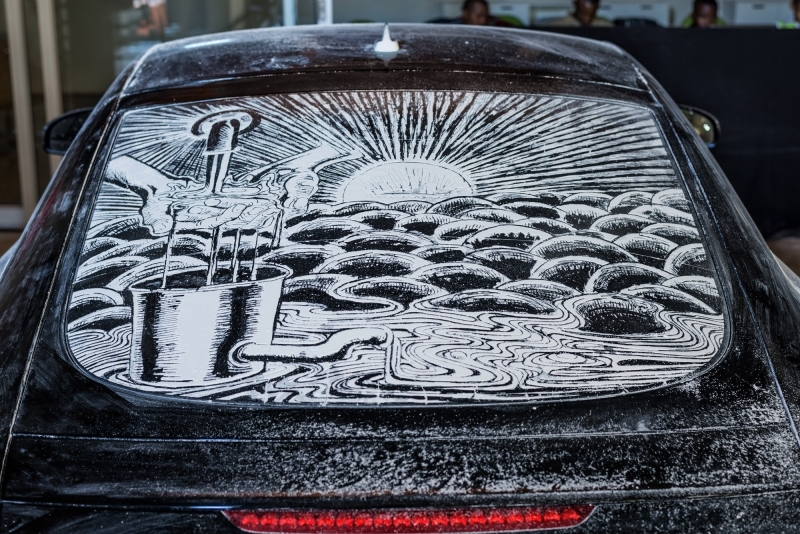 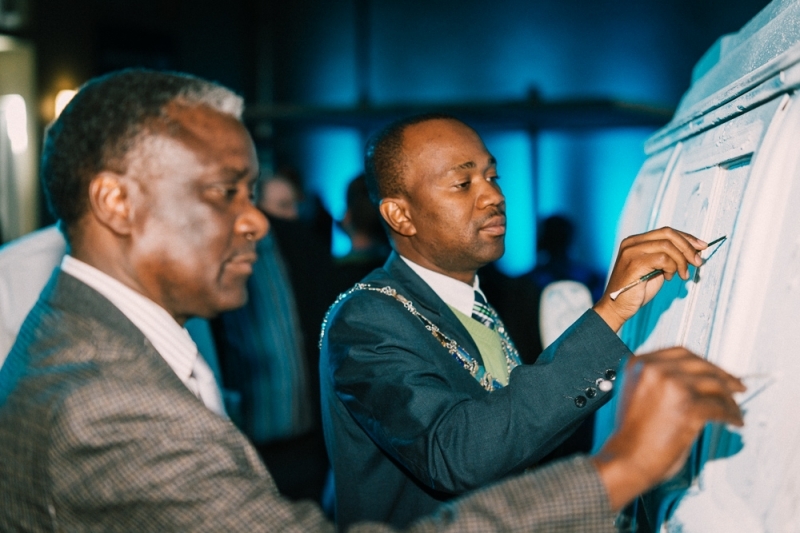 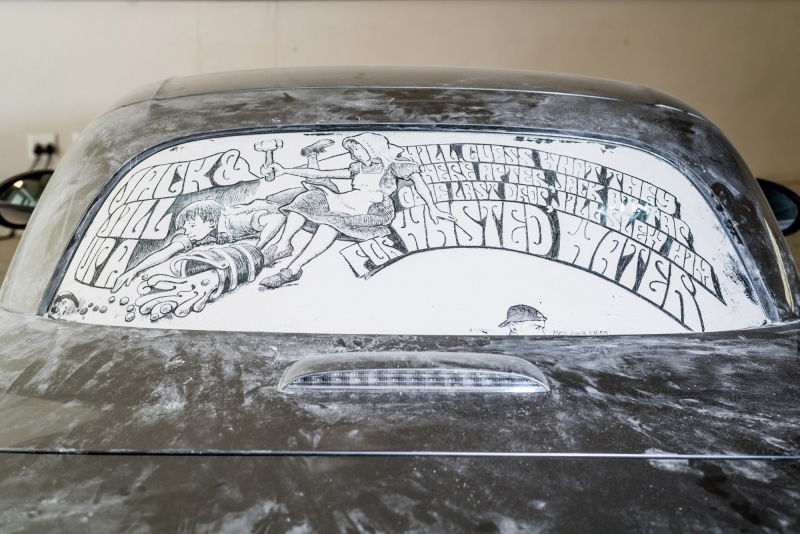 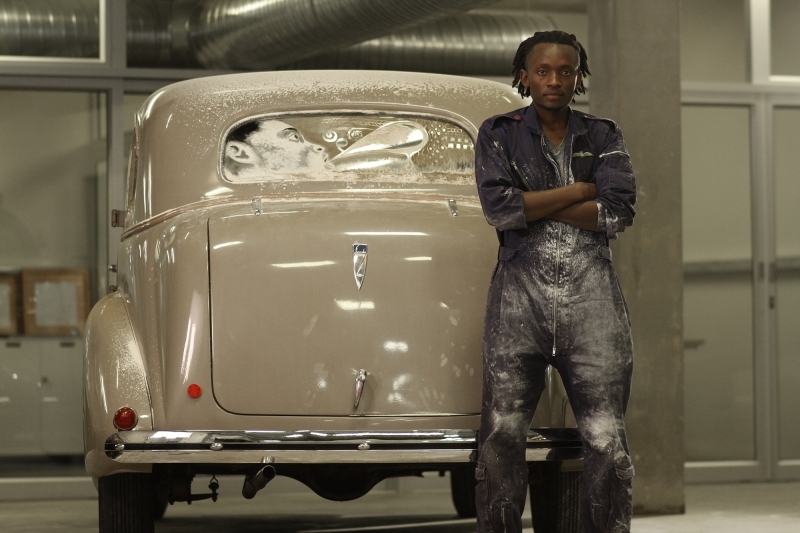 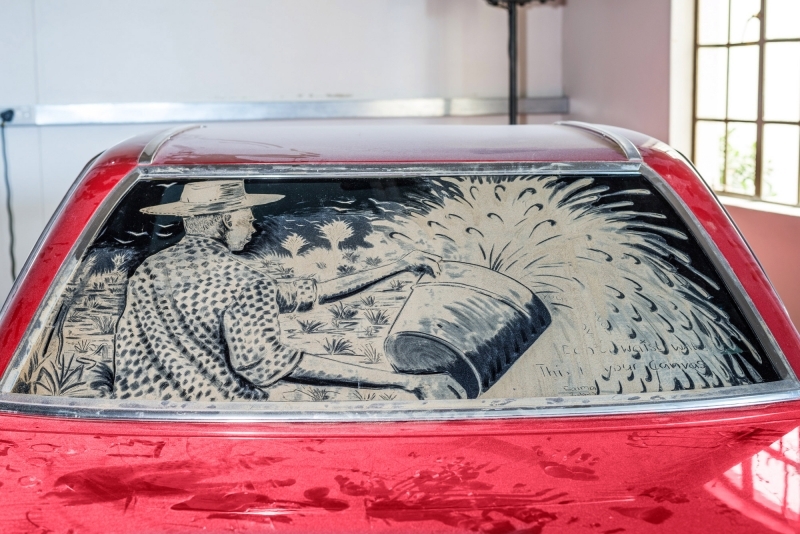 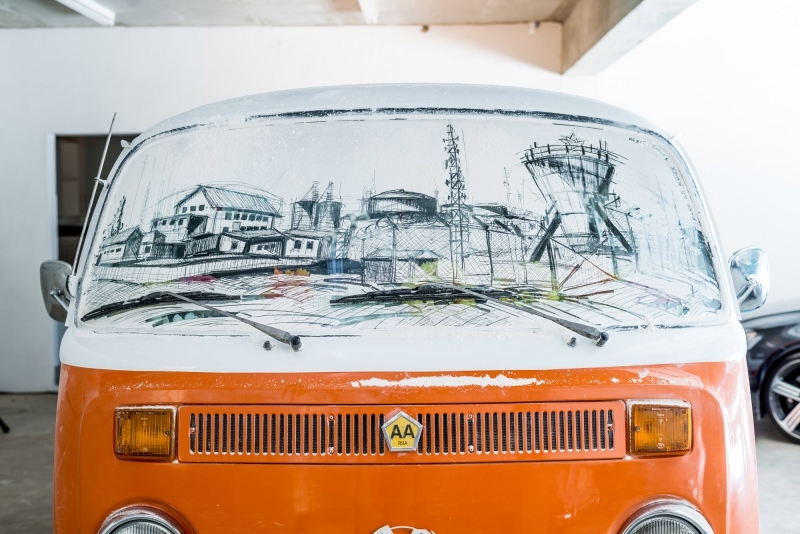 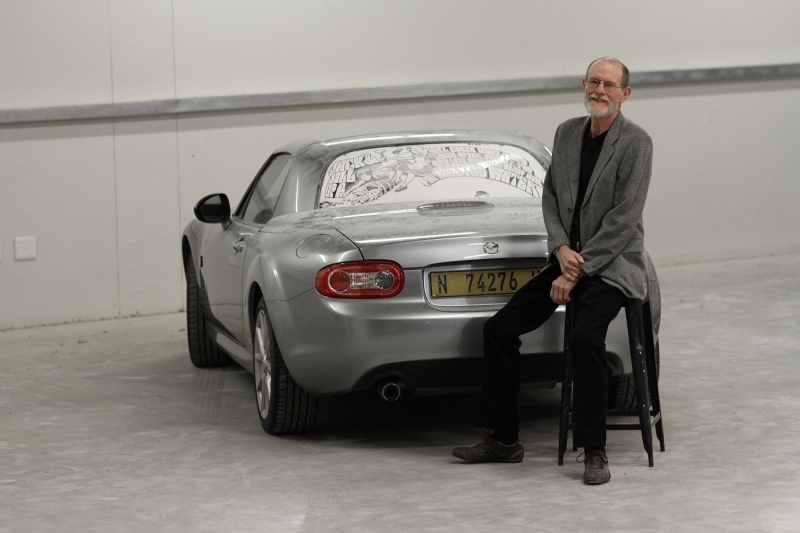 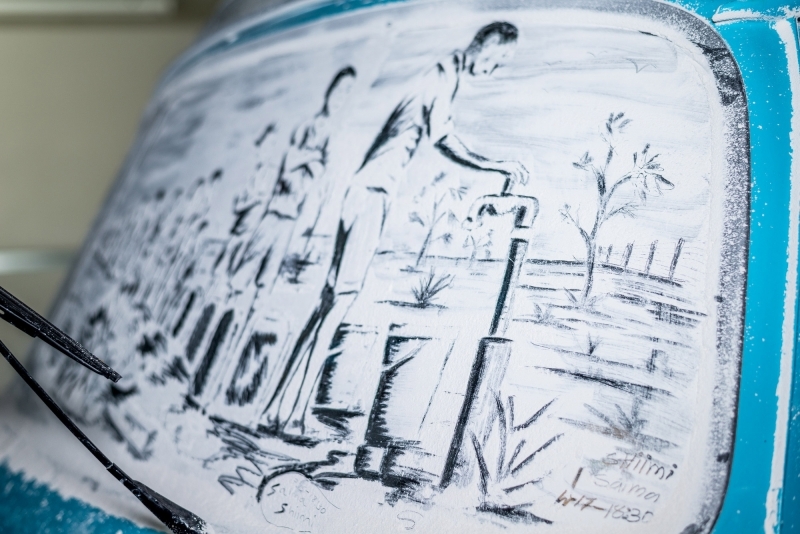 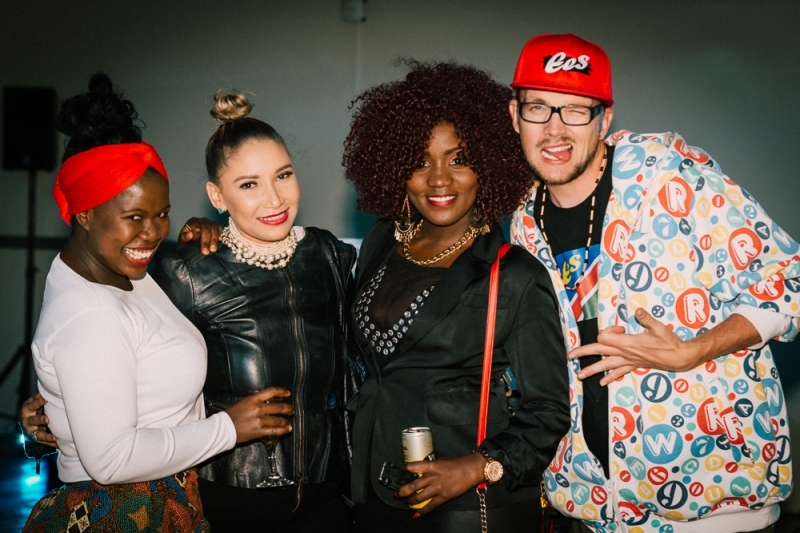 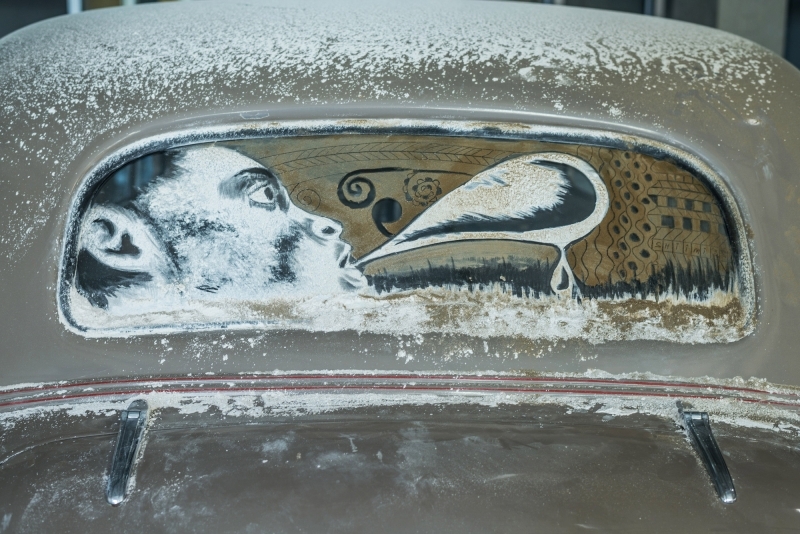 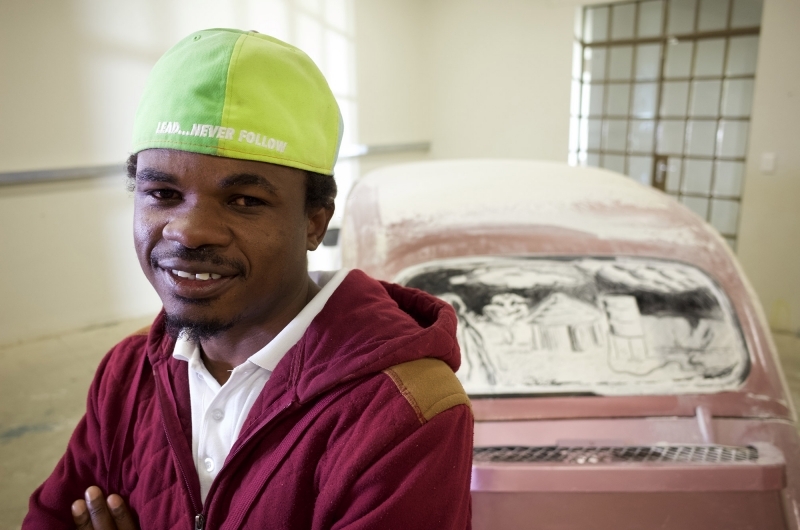 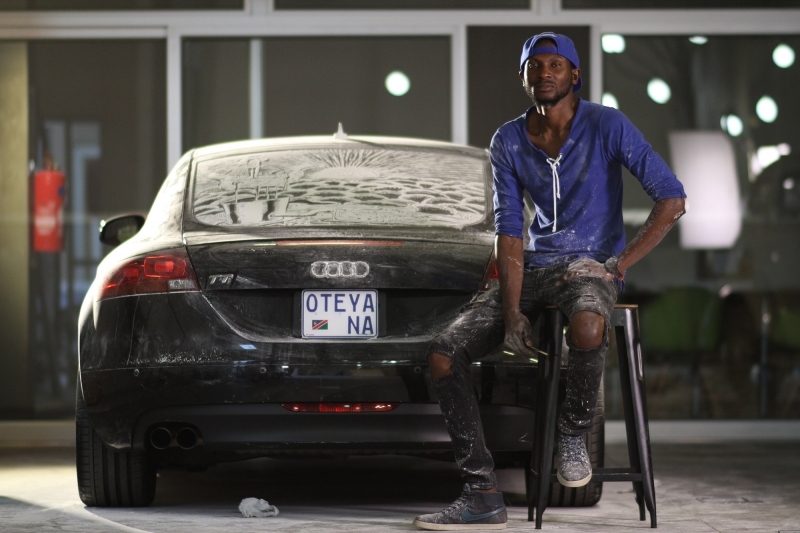 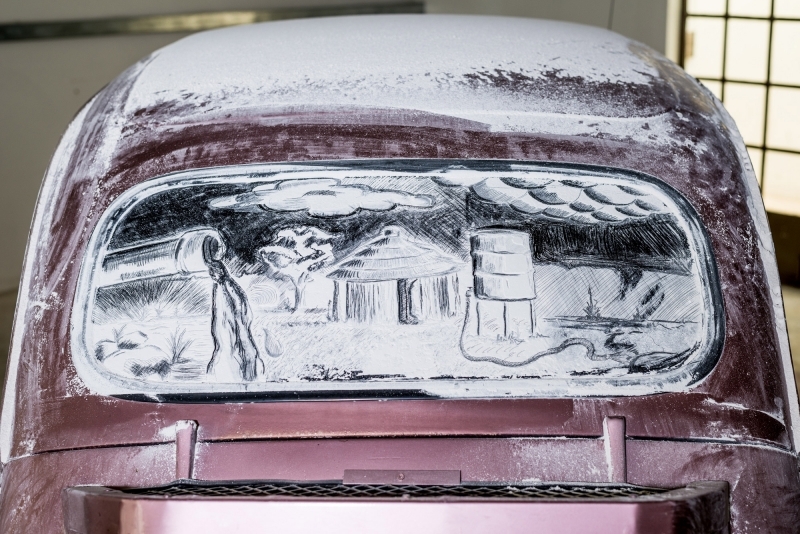 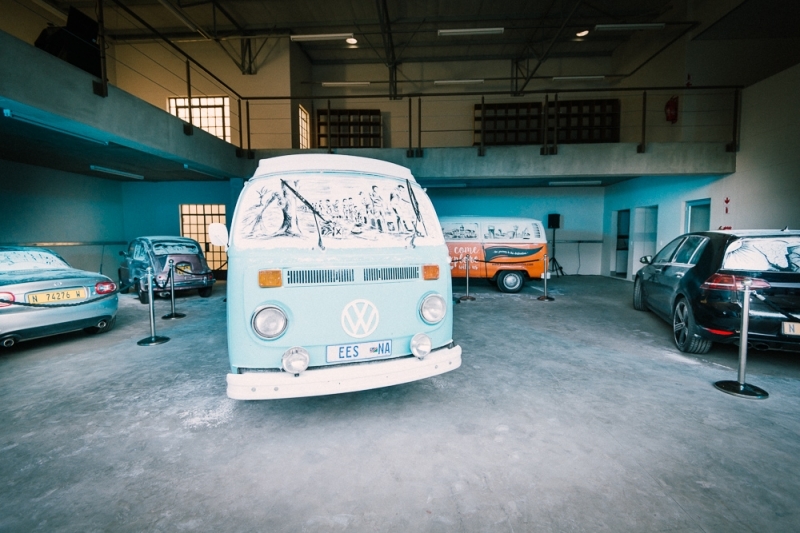 In conjunction with the City of Windhoek, we partnered with 8 local artists, got Namibian celebrities to sponsor 8 of their cars, and asked the artists to create art on dusty windshields. 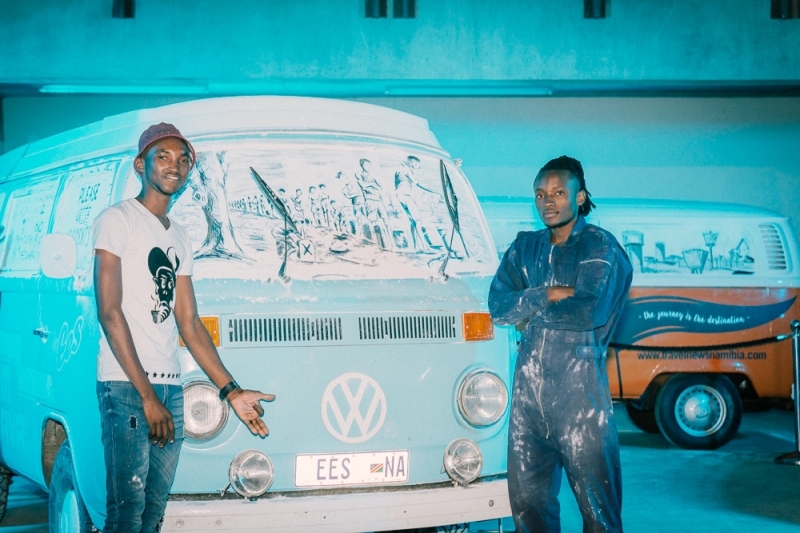 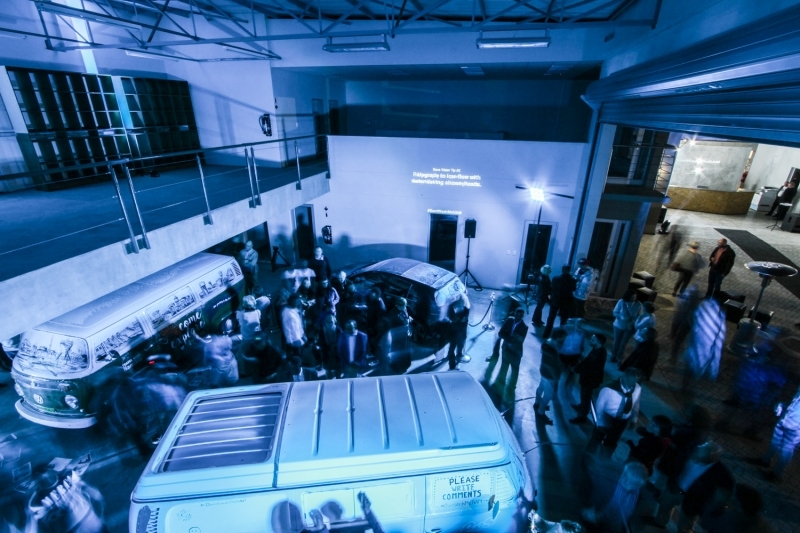 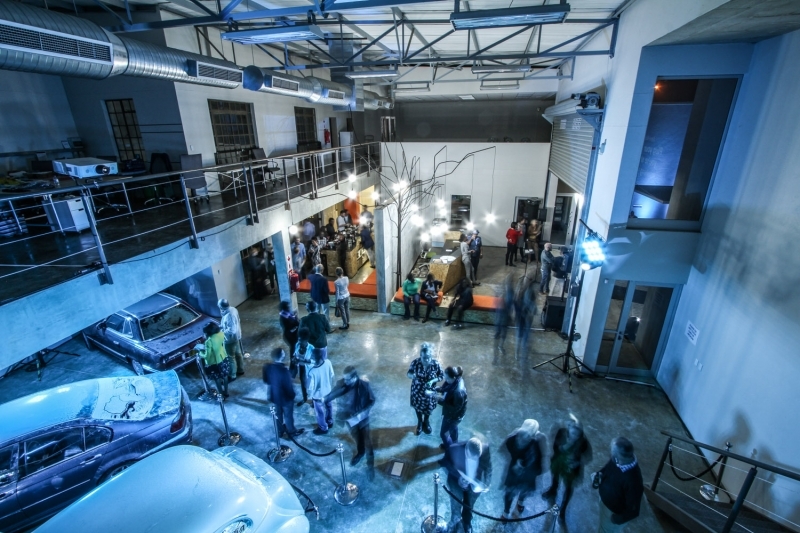 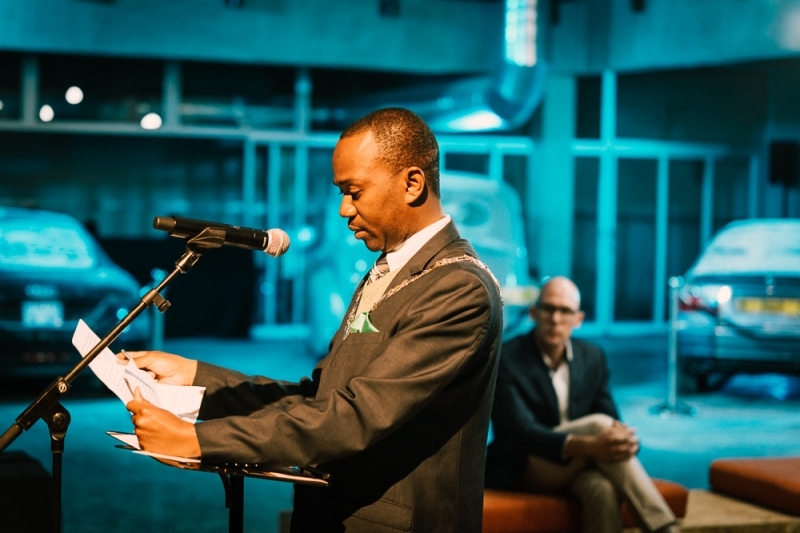 We then launched an Alternative Art Exhibition for the public to view the art pieces, after which the car owners and artists drove the art pieces in a parade along Eveline Street, which is notoriously populated with illegal car washes, effectively turning the cars into moving billboards.